TWO COMING SOON! LOADED! INCLUDING FACTORY INSTALLED ELECTRONICS! BEST DEALS MADE HERE AT ANCHORAGE YACHT BASIN! FINANCING MADE EASY! 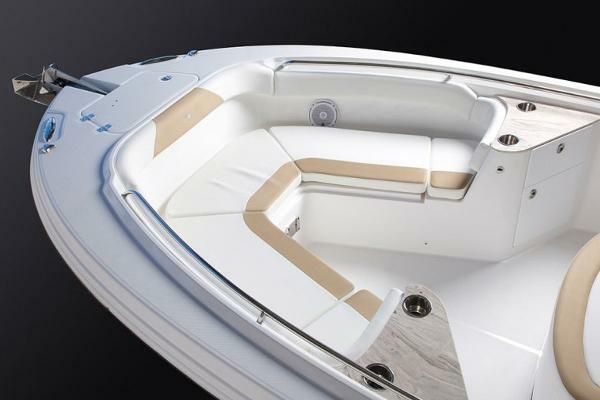 This center console lets you know in a big way that rugged is standard with the offshore boats of EdgeWater. 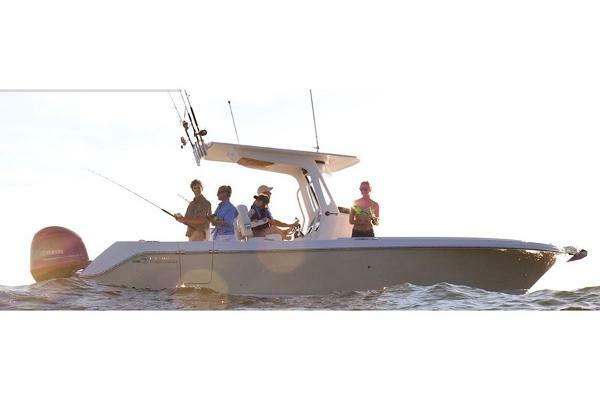 A smooth, stable ride and capable performance makes the 262CC one of the top offshore boats available on the market today. 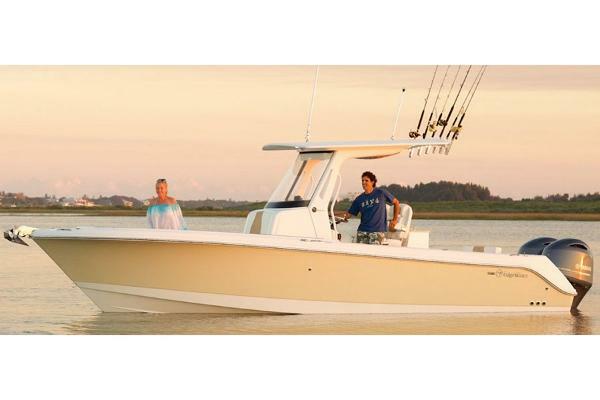 A powerful deep-V hull, unsinkable Single Piece Infusion construction and up to 500 hp from twin Yamaha outboards, make all jobs for these offshore boats a breeze. Fish or cruise in comfort with a walk-in console complete with head, sink, shower and extra storage.